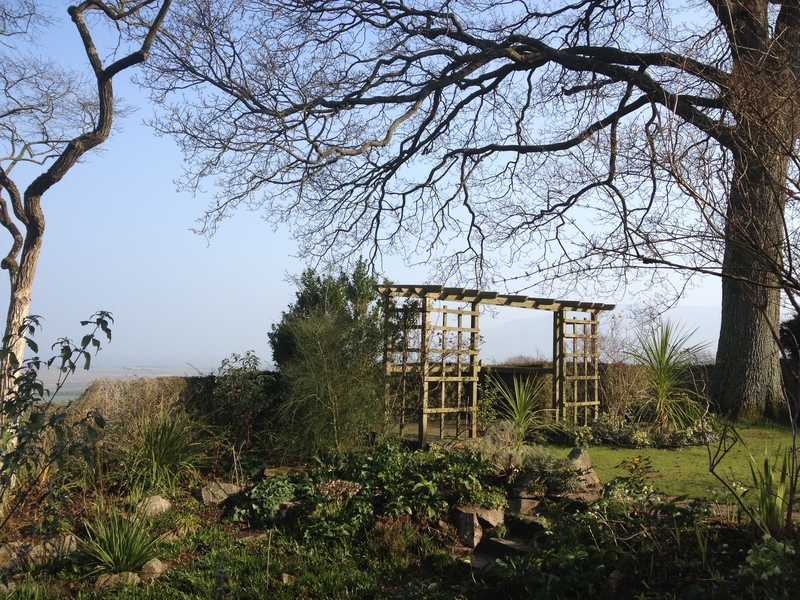 It is a beautiful day at Greencombe today – the sun is shining, the lambs in the field in front of the house are frolicking, and the gardeners are busy getting the garden ready for opening on 30 March. Greencombe Gardens will open their gates to visitors from Saturday 30 March 2013. From then, the gardens will be open daily from 2 till 6 pm. For the first time, there will be the opportunity to purchase an annual ticket for £20.00. Otherwise, admission is £7.00 per adult and £1.00 per child.